Ahead of the festive season in India, Samsung has introduced two new colour variants of Galaxy Note 9 and Galaxy S9+. 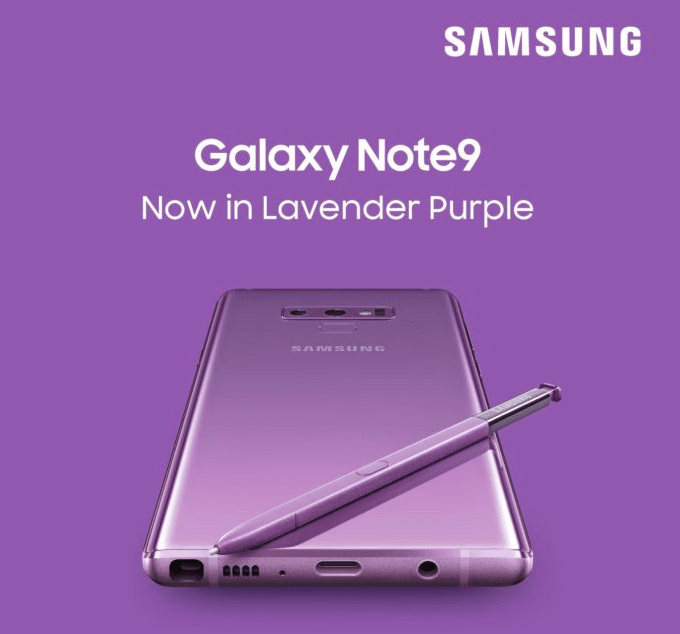 Samsung India has announced a new Burgundy Red colour option of the Galaxy S9+, while the Galaxy Note 9 comes in a new Lavender Purple option. The smartphones in new colours would be available at selected offline stores, online portals and Samsung Shop from October 4, the company said in a statement. With these new launches, the Galaxy S9+ can be purchased in five colours- Midnight Black, Coral Blue, Lilac Purple, Sunrise Gold and the new Burgundy Red. The Galaxy Note 9, on the other hand, will be available in Ocean Blue, Midnight Black, Metallic Copper, and the new Lavender Purple. Samsung is already selling different colour options of both the Galaxy Note 9 and Galaxy S9+ in India, and these new colour variants will give users an additional option. “Festive season is the best time to own our latest powerful flagship smartphones that are now available in exciting new colours,” said Aditya Babbar, General Manager, Mobile Business, Samsung India. To recall, the Samsung Galaxy S9+ was launched in March with its 256GB variant priced at Rs 72,900. The phone comes with 6.2-inch Quad HD+ Super AMOLED Infinity Display screen along with 6GB RAM, powered by Snapdragon 845 processor and 3500mAh battery. The 6.4-inch Galaxy Note 9 that hit the Indian markets in August comes with internal storage expandable up to 1TB. 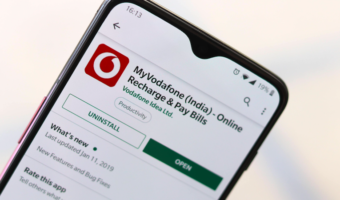 The device runs Android 8.1 Oreo and is fuelled by Qualcomm Snapdragon 845 chipset along with 4000mAh battery, compatible with both wired and wireless charging. The two variants of Note 9- 128GB and 512GB are priced at Rs 67,900 and Rs 84,900, respectively. As part of the announcement, the Note 9 buyers can purchase a Galaxy Watch priced at Rs 24,990 for Rs 9,999, the company added. Samsung India is also offering cashback and bonus offers on the devices. In the premium segment, Samsung remained unmatched for years now. With Apple pricing its devices steeply in India, several users are opting Samsung’s high-end smartphone such as the Galaxy Note 9 and Galaxy S9+. 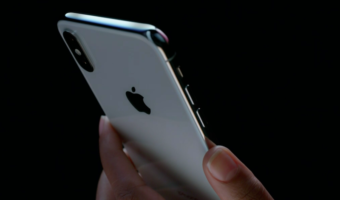 The Galaxy Note 9, in particular, was a successful device for the brand as it allowed the brand to regain its crown in the Indian premium smartphone segment.